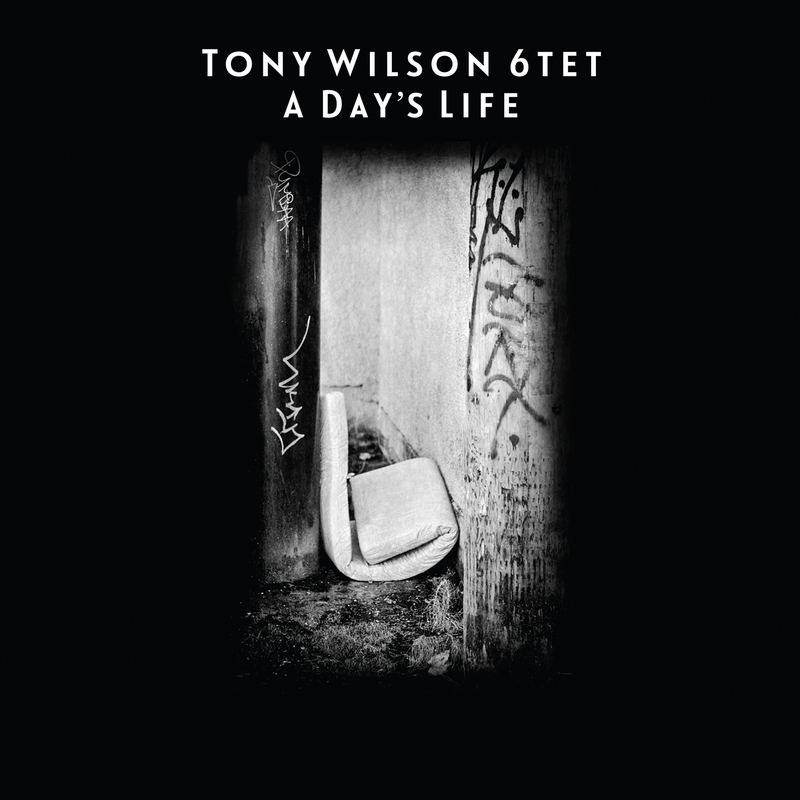 A Day�s Life is the first recording of Tony Wilson�s music inspired by the plight and lives of the homeless and drug addiction in Vancouver�s Downtown Eastside. Wilson, �unquestionably one of the most original guitar stylists on the Canadian scene�, leads A Day�s Life Band, a collection of some of the finest musicians and improvisers in Canada brought together especially for this project: JP Carter on trumpet, Jesse Zubot on violin, Peggy Lee on cello, Russell Sholberg on bass and Skye Brooks on drums. 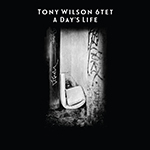 Wilson wrote the music while working on his 2012 novella, A Day�s Life, a raw fictional account of a day in the life of a crack-addicted musician who lives and busks on the streets of the Downtown Eastside. 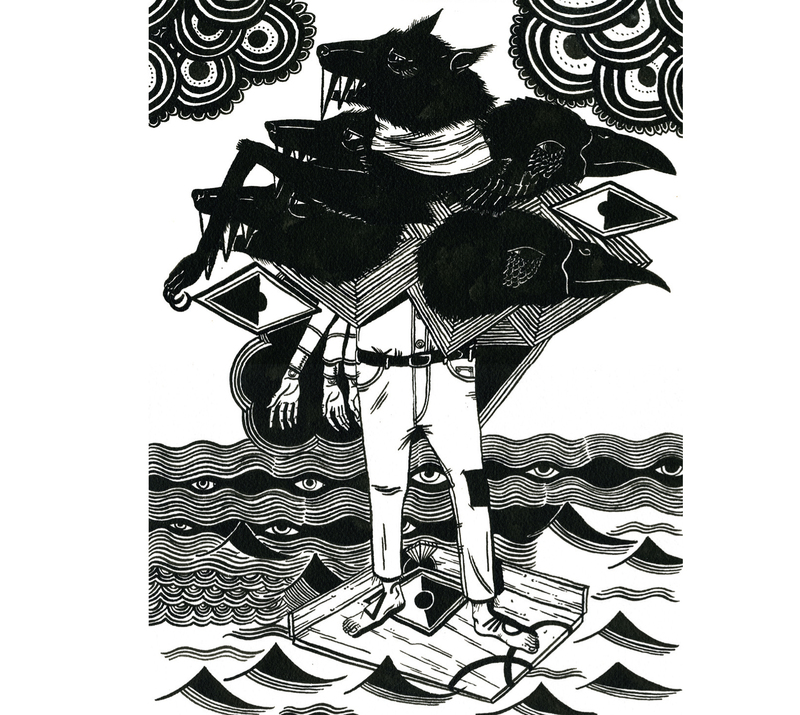 While not autobiographical, the novella and the music have been lifted largely by the guitarist�s experience living on the streets of the Downtown Eastside during a few particularly difficult months of his life in the mid 90s. Some pieces like The Laundry Room are based on memories from Wilson�s childhood. Tony Wilson has toured across Canada and internationally with his own groups as well with other renowned artists such as cellist Lee, clarinetist François Houle and singer Elizabeth Fischer. He studied with many acclaimed jazz musicians including Oliver Gannon, Dave Holland, John Abercrombie, Kevin Eubanks and Steve Coleman. He won a West Coast Music Award with his band Video Barbeque and released the critically acclaimed ‘Lowest Note’ in 2001, which went on to become a pick of the year in the Globe and Mail. 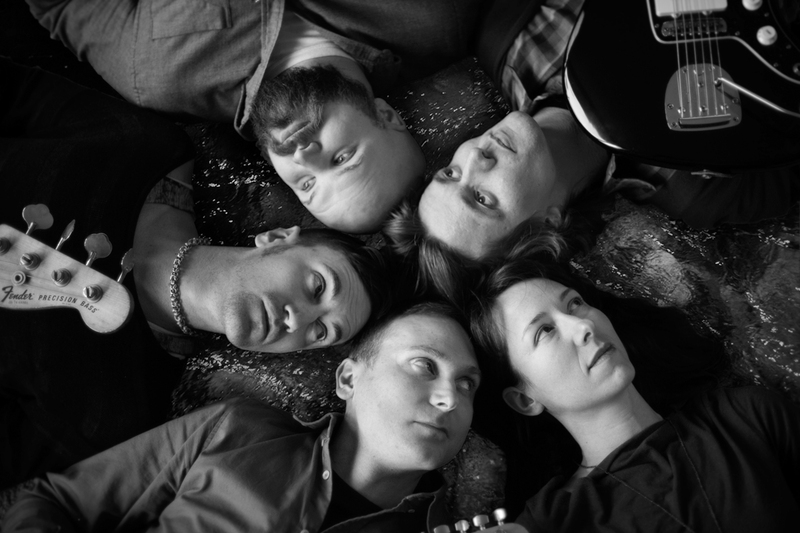 Wilson’s compositions have been played by artists as diverse as the NOW Orchestra, the Hard Rubber Orchestra, Myra Melford, Kokoro Dance, Marilyn Crispell and Zubot & Dawson. He has shared the stage with international artists such as Vinny Golia, William Parker, Wilbert de Joode, Gerry Hemingway, Han Bennink, Marilyn Lerner, Toby Delius, Benoit Delbecq & Eric Boeren in the US and Europe.